If you had read Lawrence of Arabia chronicles, you should be acquainted with the hardship of living in the desert and most probably you might remember villages names like Rabigh (or Rabegh) and Masturah. I lived in Rabigh – Saudi Arabia for almost 15 months and explored the surrounding areas during the week ends. I think that we all know that the Middle East in general and the Arabian Peninsula in particular, is characterized by a desert climate that originated the sandy desert we are used to see in many movies and cartoons. It is true even though we should keep in mind that most of the peninsula is constituted by mountains and rocky hills that make the visitors feeling to be on Mars instead of in Arabia. These rocky and sandy places get quickly colder than the surrounding air soon after the sunset, allowing the humidity present in the air to condensate and hence granting the little wildlife possibly present the chance to survive. These rocky areas have also a very limited capacity to absorb the rain that therefore flows towards the sea, creating the so called ‘wadi’, an Arabic term to indicate a riverbed or intermittent stream. 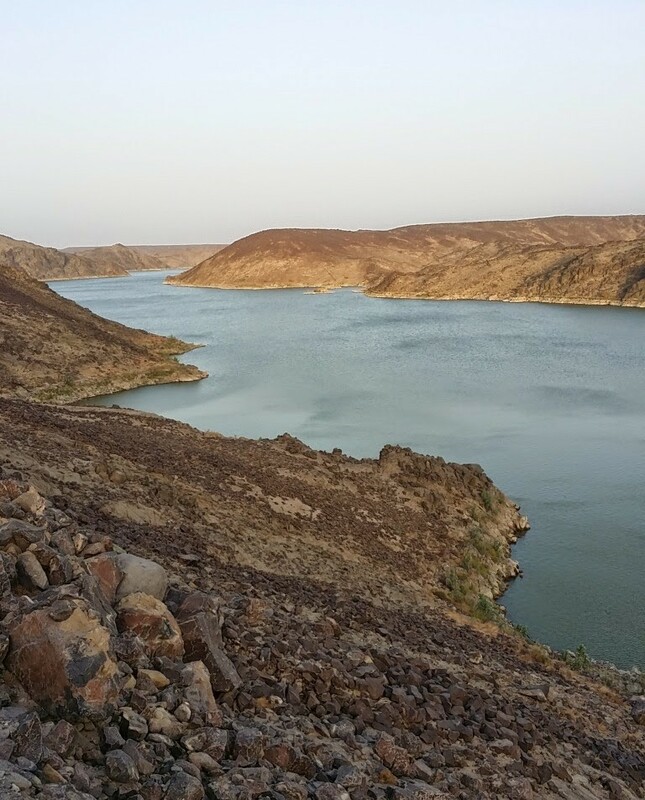 For this reason, during the rainy season when it could happen to see the rain 2 or 3 times, the water canalized in the ‘wadi’ flows from the mountains to the sea almost undisturbed. Such a big amount of water, indispensable to allow the wildlife to survive, has been recently trapped in appositely built dams to satisfy the population needs. 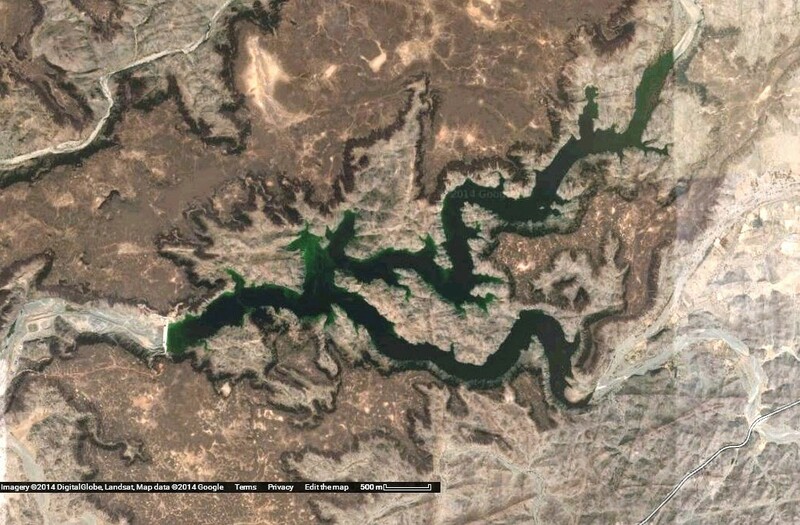 One of these dams is located close to Rabigh and I assure you that it is a strange feeling to see this artificial lake laying in the middle of the rocky desert. The dam is a multi-purpose construction that collects rain water assuring: i) flood control; ii) municipal water supply and iii) groundwater recharge, helping the overall system to have significant benefits. I firstly visited a ‘wadi’ in 2010 during a camping organized in November by some friends, close to the Oman border. I was surprised in noticing that after the several months of summer with hot temperature and no rain at all, the ‘wadi’ still had spots of water here and there and that that water was icily cold!!! The water control systems now in place in many GCC countries aims to prevent very dangerous flooding (in Jeddah died many people few years ago) and grant water availability during the summer. How this is going to impact the environment and the local ecosystem is quite obvious even though I personally think that it is a less invasive solution if compared to the massive presence of desalinated water being used for multiple purposes. 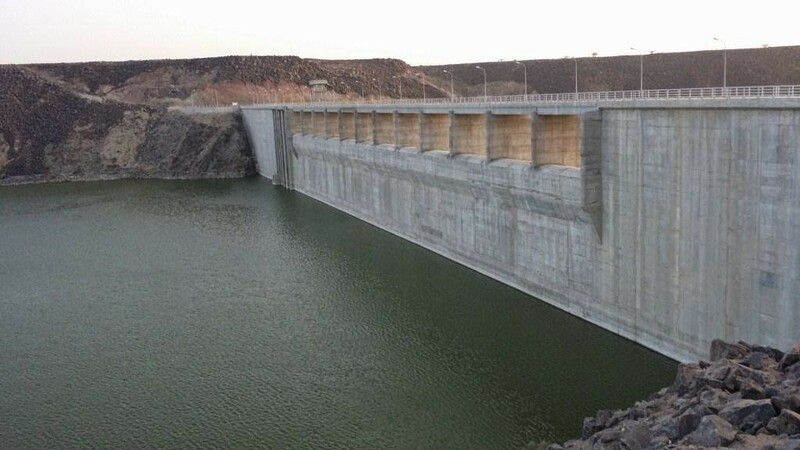 This entry was posted in Construction, Envionment, Exploring, Middle East, Saudi Arabia and tagged dam, explore, middle east, rabigh, saudi arabia, wadi, water on June 13, 2015 by andreadetto. Hi, are u still posted at Rabigh? i was hoping you could help me in some information about the place. Hi, I am not anymore in Rabigh, but I may be able to give you some information.